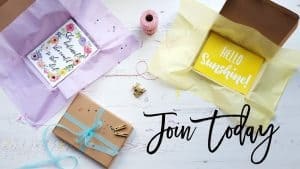 TreatBox is an amazing lifestyle subscription box that I always look forward to receiving as I love the mystery each month and there are usually so many wonderful items included. 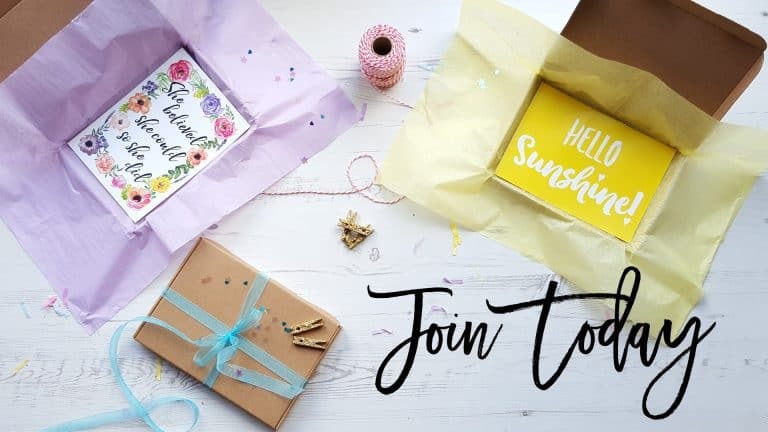 The September box contains lots of cosy items which is perfect for the upcoming autumn season. 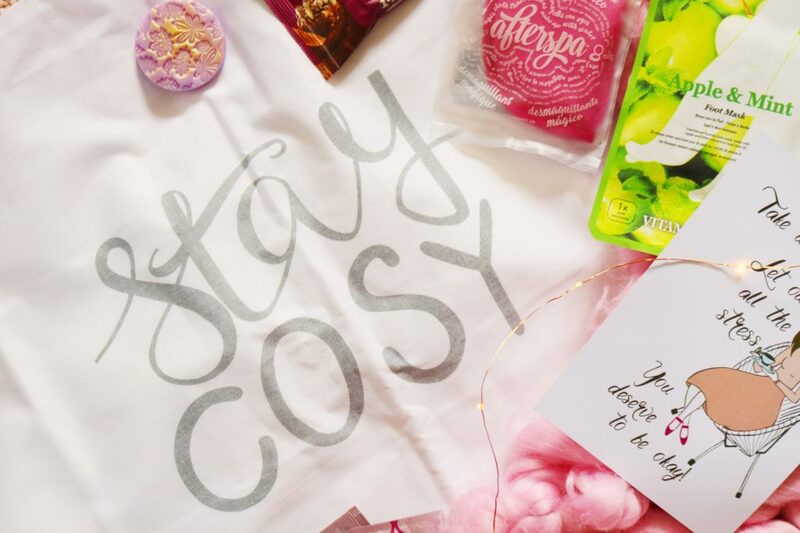 The items range from snacks and cosy tea to pamper products, a cute pillow case and a heavenly scented wax melt. My favourite item from the box is this gorgeous designed and heavenly scented wax melt. I adore the golden leaf design and the scent is so gorgeous, especially for this time of the year. 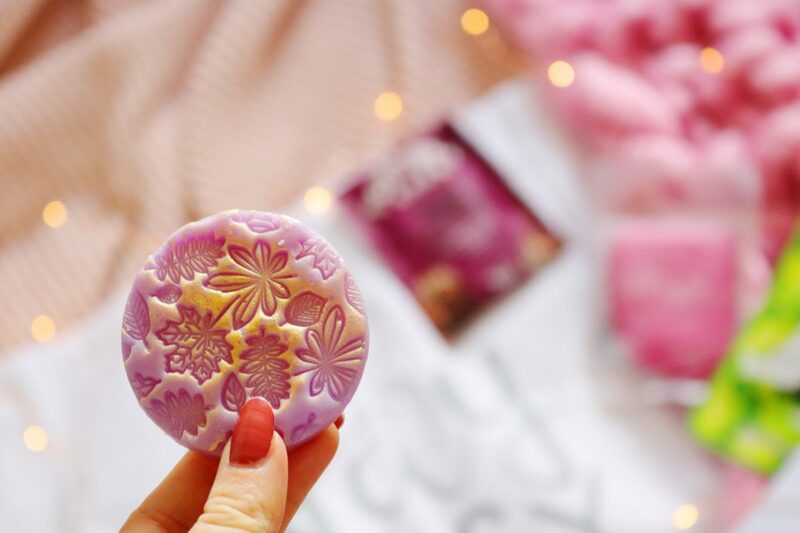 It has a baked apple scent and it is perfect – I love it! I don’t use wax melts very often but I’m going to have to get out my wax burner to use this one. 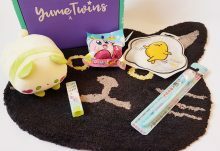 I have been using the original version of this pink makeup removing towel for a year or so and it needs to be replaced so I’m very glad to have a new one! 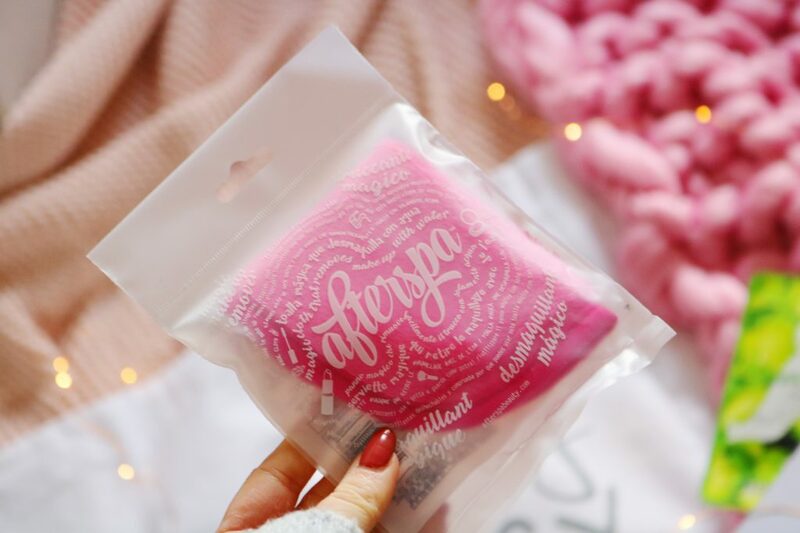 The makeup removing towel is incredibly soft and to use it all you have to do it wet it and gently remove your makeup (no cleanser required). It is magic and I’m so glad I have a new one! 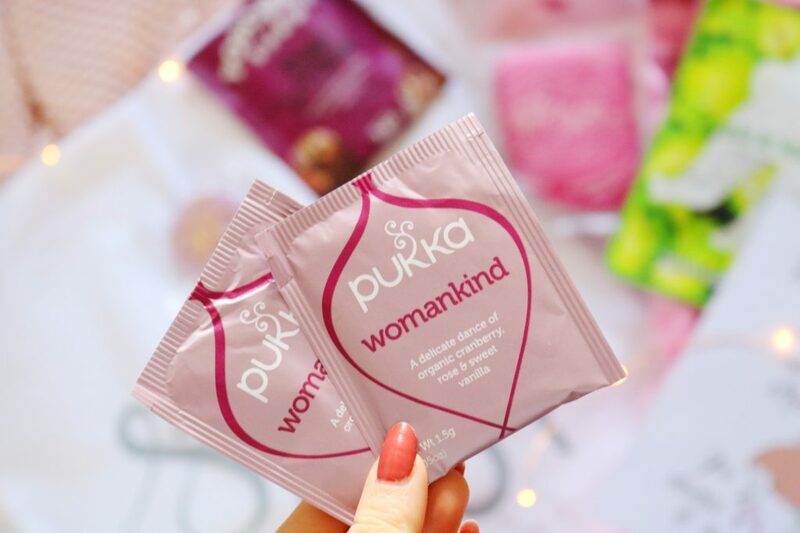 There are a couple of snacks within the September box including a couple of samples of tea from Pukka. It’s a brand I’ve tried before and I loved it so I’m excited to try this flavour which features organic cranberry, rose and vanilla. The final snack in the box is my favourite of the two as it’s popcorn and I love popcorn. I haven’t ever tried chocolate popcorn before and it’s so good! The snack is less than 140 calories per bag which is great as I’m watching my calories. I will definitely be looking out for the brand and flavour in the supermarket. 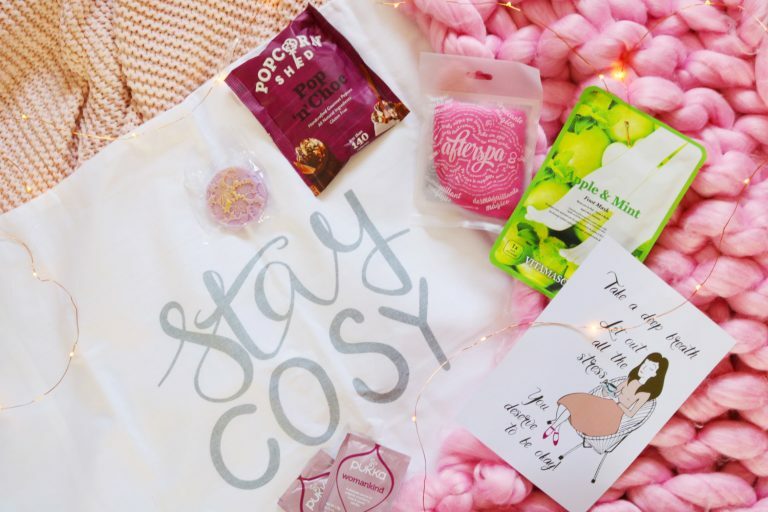 The homeware for this months box is a very cute ‘stay cosy’ white pillow case. I love the lettering of this pillow case and as all of their products, it’s very well designed. The pillow case is huge so I’m not sure it will fit my pillows though! At this time of the year I love to indulge in more pampering as my skin always tends to suffer with the cold! Foot masks are something I’ve been loving recently although they do feel very strange at first. You could have received this foot mask or a ‘peaches and honey’ hand mask. I’m glad I received the foot mask and it’s been such a nice pampering product to use. Last but not least is the print that is included within each box and to be honest, I never know what to do with them but they are always so well designed. 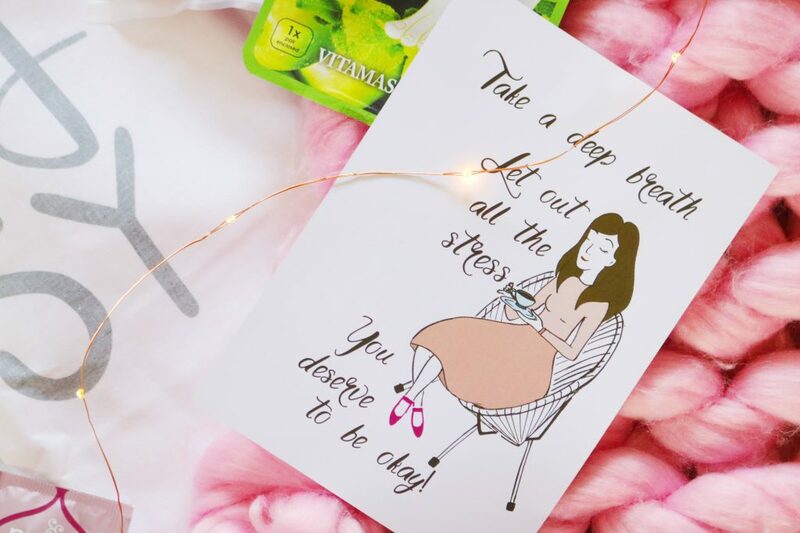 I really liked this months print which features an illustration of a woman and a phrase that I think we all need to listen to. Overall, I'm really happy with this months box and it fits with this time of the year perfectly with all of it's cosiness. 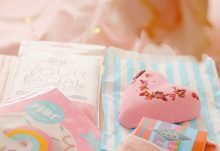 My favourite items from the box have to include the chocolate popcorn, wax melt and the magic makeup removing towel.